Connor Blakely has injured his right knee. Who's in the mix to face Brisbane? 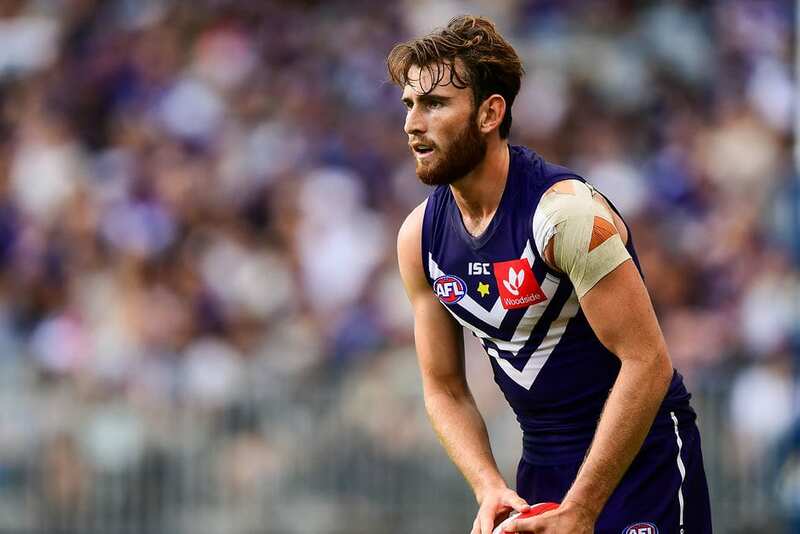 Fremantle’s Connor Blakely will undergo an arthroscope to determine the extent of an injury to his right knee. Blakely was helped from the ground after injuring his knee at training on Wednesday. “The medical advice at this stage is that Connor has damaged the meniscus in his right knee and we are awaiting the results of an arthroscope,” general manager of football operations Chris Bond said.